Over the years, the choir has toured many cities in both Canada and the United States. Their most unforgettable tour took place through Europe, including a performance for the Pope in Rome. Prometheus has also performed in larger productions with various choirs, soloists and symphony orchestras in such distinguished venues as Roy Thomson, Hall O'Keefe Centre - The Sony Centre for the Performing Arts, and Massey Hall. 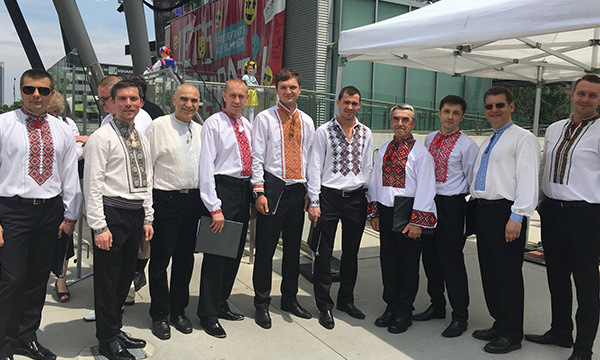 The choir has performed at many concerts recognizing and celebrating historical events honouring famous Ukrainian figures, Heroes and Ukrainian traditions. The choir is comprised of passionate volunteer singers who invest their time towards preserving Ukrainian traditional music and songs. Prometheus Choir entered a new artistic phase with new singers led by professional conductor, musician and singer, Pavlo Fondera. 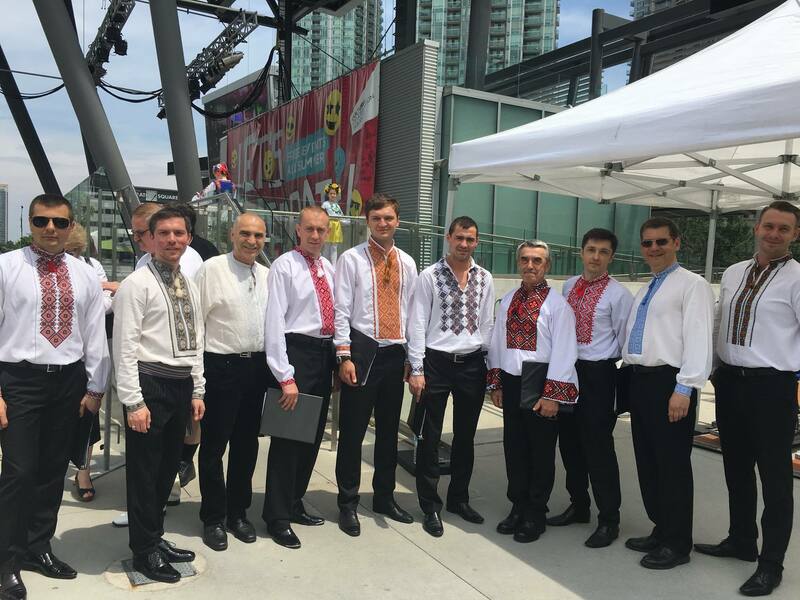 Prometheus choir renewed its performances in April 2017and was first showcased at the Ukrainian Festival in Mississauga, followed by a concert at the Ukrainian Independence Day Celebration in Toronto and Bradford, 50th Anniversary of the Ukrainian World Congress, 75th Anniversary of the Ukrainian Insurgent Army, Christmas concerts together with The Village Voices, and the Annual Schevchenko Concert.